1.1 Where does Tangerine Dream come from? 1.2 Is Tangerine Dream Auto-Flowering a sativa? 2.1 What does Tangerine Dream look like? 3.1 How do I grow Tangerine Dream Auto-Flowering? 3.2 How long will my cannabis seeds last? 3.3 How big will my Tangerine Dream yield be? 4.1 What do Tangerine Dream buds taste like? 4.2 Can Tangerine Dream help pain? 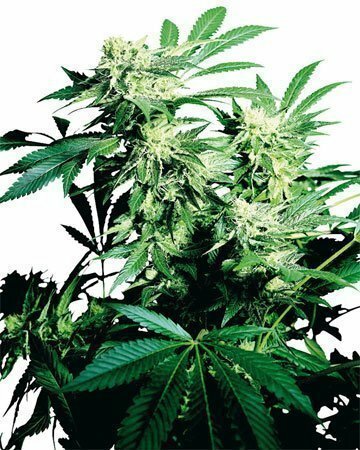 Where To Buy Tangerine Dream Auto-Flowering Feminized Cannabis Seeds? 5.2 How do I germinate cannabis seeds? Originating in Amsterdam, Tangerine Dream was derived from a cross between a strain called G13, Haze, and an Afghani landrace. Sky-rocketing in popularity since its Cannabis Cup win in 2010, this strain is particularly known for the interesting effect that comes from this genetic mash-up of a sativa (Haze) and indica (Afghani): Tangerine Dream offers outstanding pain relief while still giving you the energy to carry on with your day. 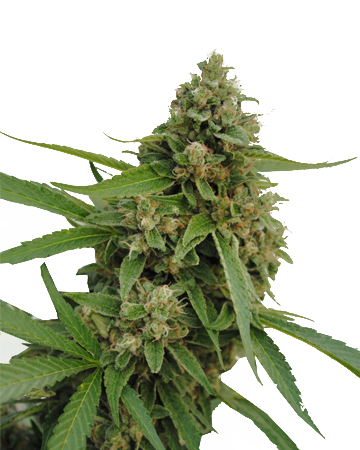 Our Tangerine Dream Auto-Flowering cannabis seeds have all these genetic components, with the addition of ruderalis, a Russian cannabis variety that bestows some interesting changes in the growing process. 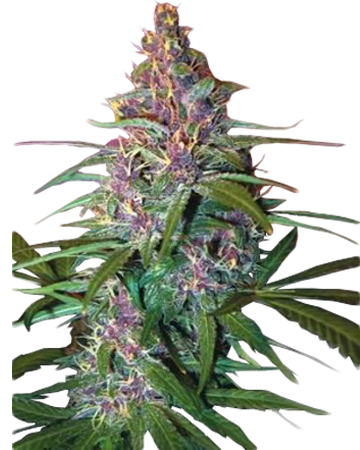 Russian-born ruderalis is responsible for the “auto-flowering” aspect of our Tangerine Dream marijuana seeds. Growing up in the cooler climates and shorter summers of this northern country, ruderalis developed the ability to trigger its flowering stage automatically, rather than waiting around for the right ratio of light to darkness (which is problematic due to the short growing season). 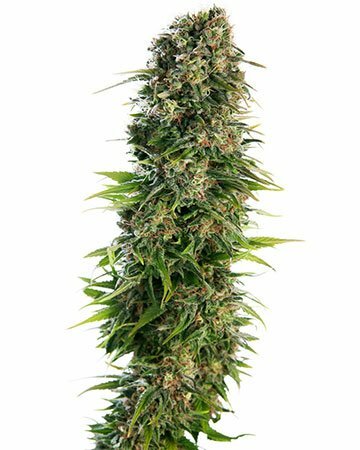 By adding ruderalis to our Tangerine Dream cannabis seeds, we have effectively created a strain that offers all the same benefits as traditional Tangerine Dream, with the addition of a shorter growing period and less required grower-interaction. When growing an auto-flowering cannabis plant, you don’t need to worry about changing the lighting when you want to begin the flowering stage. Instead, the plant does it for you. 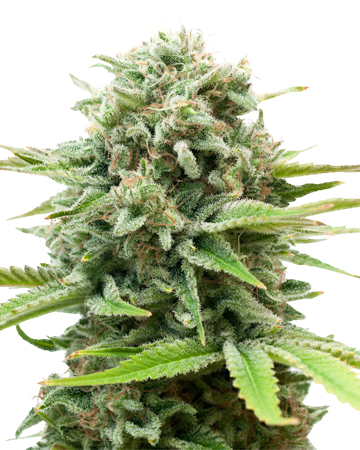 In total, most auto-flowering cannabis plants take about 80 days from planting, while many regular strains can take that long just in the flowering stage. Ruderalis also affects the size of the plant, making them more compact, often denser and shorter. This is a benefit to indoor gardeners because it means you can grow more plants in a smaller space. 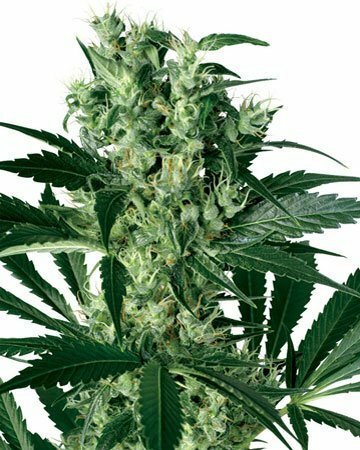 The only potential downside to auto-flowering strains is the smaller yield, which is unavoidable given the short stature. 1.3 Is Tangerine Dream Auto-Flowering a sativa? 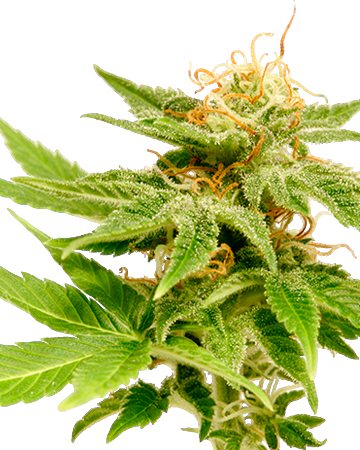 Technically, our Tangerine Dream auto-flowering cannabis seeds are hybrids. 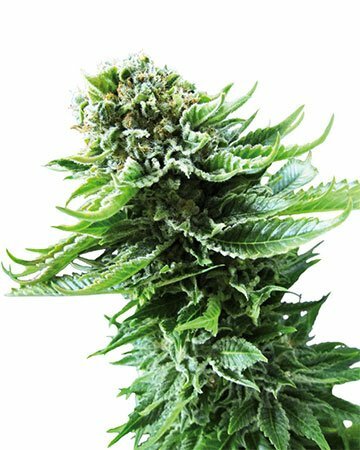 They do possess more sativa than indica – 60% to 30% (plus 10% ruderalis) – and this is likely why the flowers produce the strong energizing effects they do. 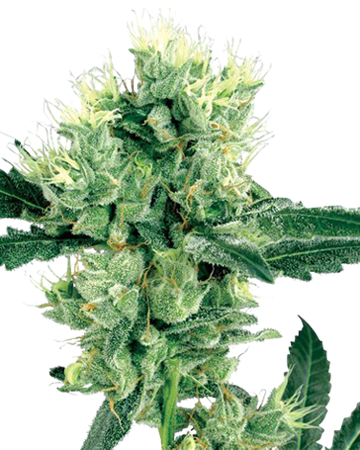 Many breeders and growers will refer to Tangerine Dream as a sativa-dominant hybrid. 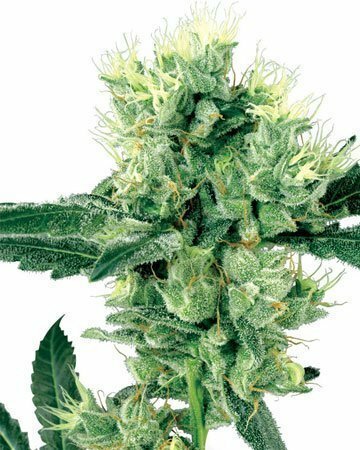 Boasting densely packed flowers and forest green leaves with a possible purple tinge, Tangerine Dream is a pretty plant that ordinarily grows a bit tall at the top due to its sativa heritage, but the auto-flowering version may be a bit stockier. Tangerine Dream has moderate resin coating and often an abundance of curly red-orange hairs (called pistils) by the time it’s ready for harvest. 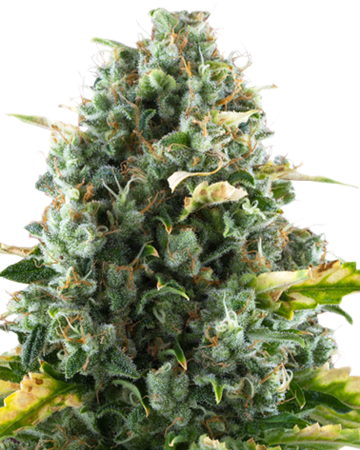 Though Tangerine Dream is a hybrid and may not present all the visual identifiers of a pure sativa, it is interesting to note which qualities manifest and which are tempered by indica, as you’re growing your plants. 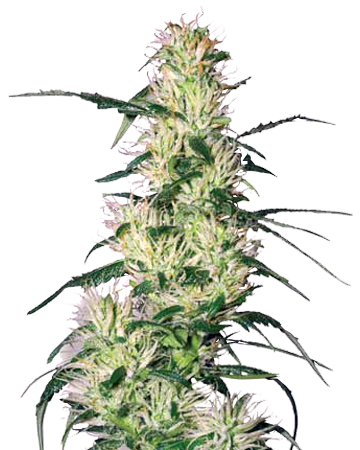 Sativa cannabis, which originated in countries like Thailand, south India, and Mexico (close to the equator) often grow quite tall and “leggy”, with more space between the nodes (where the buds grow) and the leaves. The fingers of the leaves are narrower, closer to an industrial hemp plant, as opposed to the wide, often overlapping fingers of an indica’s leaves. 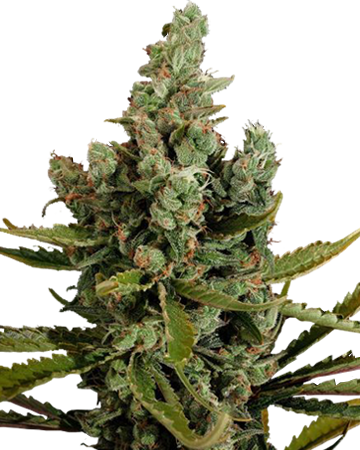 Good for growing both outdoors and indoors, Tangerine Dream auto-flowering cannabis seeds do best in warm and humid environs with lots of light, which means unless you live in very specific regions, you might want to keep this strain indoors. Like any strain, keep a close eye on air circulation and humidity levels, and ensure you’re watering enough, but not too often – water when the soil is dry up to about one inch deep. 3.2 How long will my pot seeds last? As long as your seeds are stored properly, you can expect fresh pot seeds to remain viable up to three years. Store your seeds in an airtight container, somewhere dark, dry, and cool – preferably a location with minimal temperature and humidity changes. A freezer is a suitable storage space as long as you make sure your cannabis seeds are completely dry before freezing – any remaining moisture will expand and could cause the seeds to crack, making them unviable. 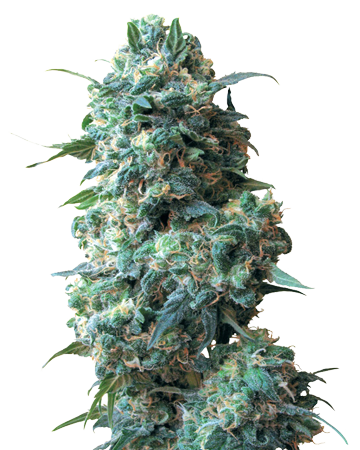 Regular Tangerine Dream plants usually offer a moderate yield. 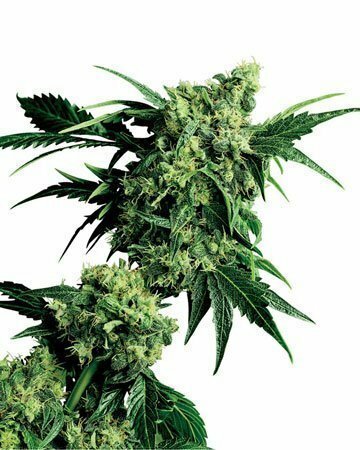 Because our auto-flowering Tangerine Dream is slightly smaller than its pure ancestor, you can expect between 400 and 500 grams per meter square of fresh flower when growing your plants indoors, and up to 350 grams per plant for Tangerine Dream grown outside. 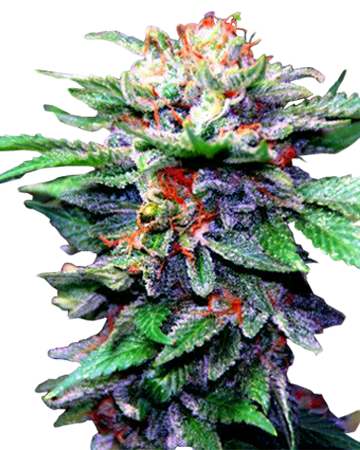 Not surprisingly, Tangerine Dream flowers smell sweet and citrusy, a very enjoyable smoking or vaporizing experience. You might notice a bit of a spicy, clove-like flavor beneath the citrus, and pick up a bit of a tangy aftertaste reminiscent of diesel strains. 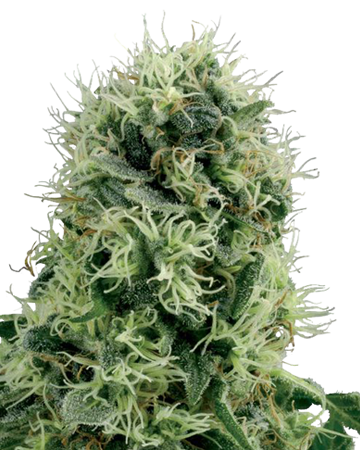 Tangerine Dream auto-flowering feminized cannabis seeds are a great choice for people hoping to allay pain from any number of medical conditions. The best thing about Tangerine Dream is that, unlike other strong painkilling strains, it will not leave you couch-bound for the day. Take Tangerine Dream when you need to beat pain but don’t have time to stay home and veg all afternoon. 5. 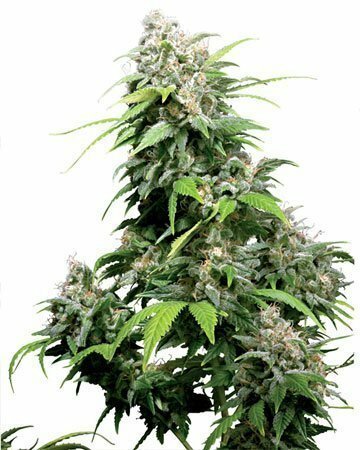 Where To Buy Tangerine Dream Auto-Flowering Feminized Cannabis Seeds? 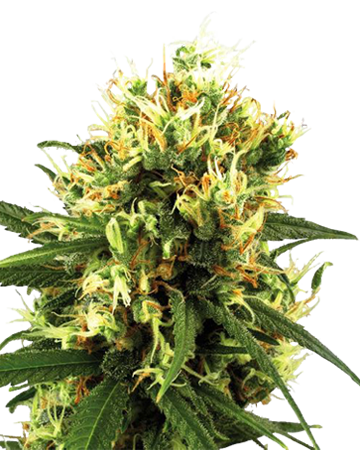 Growers Choice is the number one place to buy Tangerine Dream auto-flowering cannabis seeds. Not only are all our seeds sourced from reputable growers on our partner farms, tended by experts who have decades of experience, but we also test all our seeds, and hand-select the ones that are shipped to you. Once you place your order, your cannabis seeds go into a medical-grade glass vial that keeps them fresh and viable. Your seeds are delivered to your door discreetly and quickly (we ship from our warehouse on the west coast of the US) and your private information is kept securely on our servers. Always rest assured that your investment in Growers Choice cannabis seeds is a safe one. We offer an outstanding 90% germination guarantee – if at least 9 out of 10 seeds don’t germinate (using our tried-and-true germination method), we will replace the additional duds. You pay the shipping, but your replacement seed(s) is absolutely free. We stand behind our products completely, and we’re so happy to share them with you! 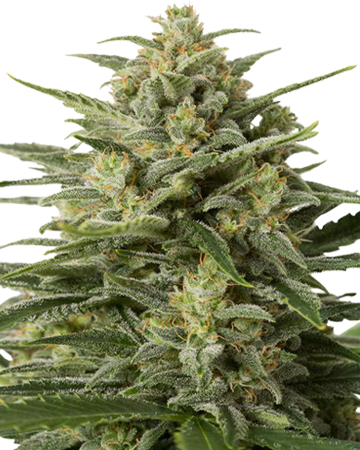 Get Growing today with Tangerine Dream Feminized Auto-Flowering cannabis seeds from Growers Choice.